US 42 to right on Hollywood Drive. Fantastic 3 bedroom RANCH in Florence! Updated and full of character! 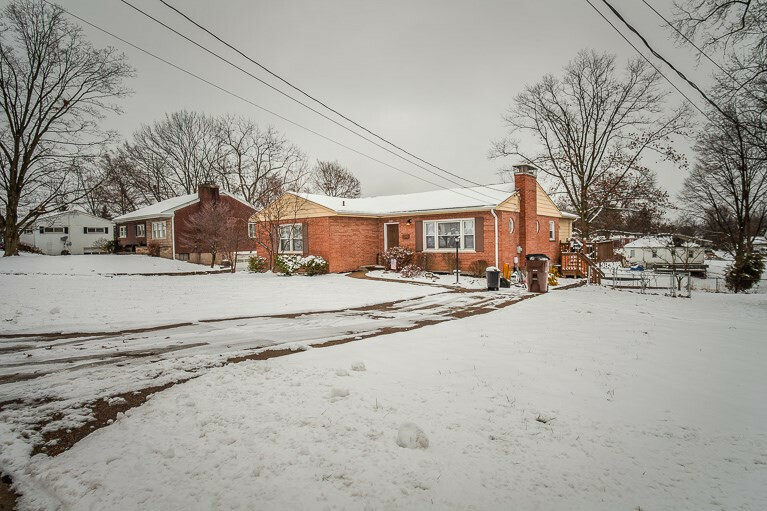 Home boasts original hardwood flooring and very large family room addition with wood burning stove. Updated kitchen with granite countertops and white cabinetry. Rear deck offers plenty of room for entertainment! Large driveway for off street parking.